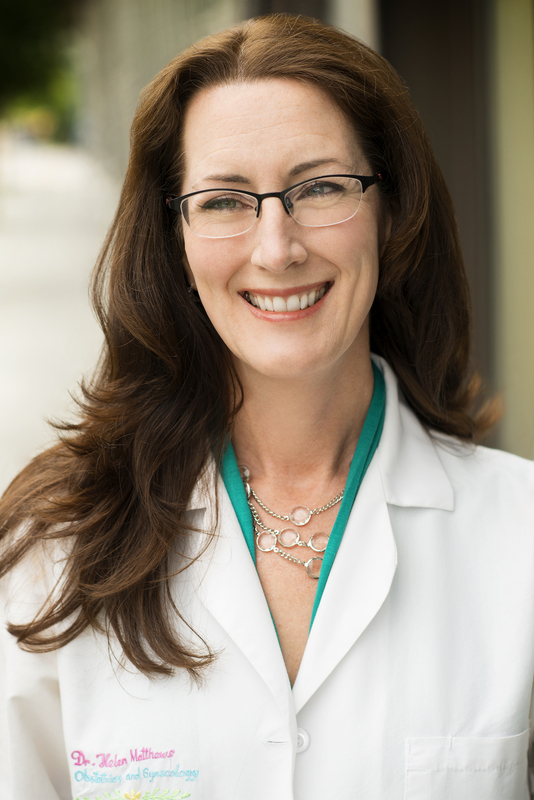 Dr. Helen Matthews has been practicing women’s medicine in the Bay Area for more than ten years. She is a Fellow of the American College of Obstetricians and Gynecologists, and is highly trained in all areas of women’s health. She is a graduate of the Albert Einstein College of Medicine in New York, and completed her medical residency at the University of Maryland Medical Center, one of the nation’s leading obstetrics and gynecology training programs.